September has been a bit slower than previous years, in part due to a late Labor Day and in part due to worries about a slowing Chinese economy and a unsteady U.S. stock market. Buyers are certainly taking a more cautious approach to the market. That said, as September is one of two real estate "high seasons", there is a good deal of new inventory which has come on the market. We are seeing some very interesting pieces of property listed both up and downtown. The good news for buyers is that leverage has shifted a few notches toward the buy side. We are in the midst of a slight adjustment down in price, but we don’t think it is anything sizable at the moment. Sellers don't need to fret, the market is still relatively strong and resale inventory is low - so as long as pricing is done thoughtfully in reflection of slight market changes, property will remain to sell at solid values. We hope you enjoy our latest edition of our Monthly E-Newsletter and as always, we’d love to hear back from you. We encourage you to j oin us in the conversation on Facebook , Google+ , Pinterest , and Instagram . We recently placed several spectacular apartments on the market, each with unique features that are rare to come by and offer incredible value! 25 N Moore St: This one-of-a-kind 5-bedroom duplex at TriBeCa’s famed Atalanta Building offers 30 over-sized windows and rare unobstructed city views. The dramatic home evokes the feel of a 2-story house while maintaining the sophistication of the most luxurious urban dwelling. 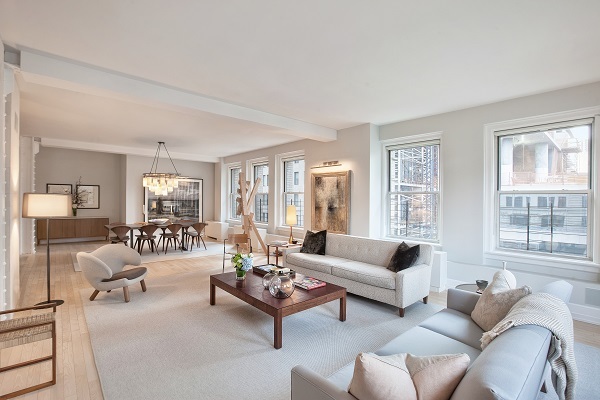 66 Leonard St: This sprawling 2,813-sq.ft. has recently been reduced to $5.495M, offering exceptional value. 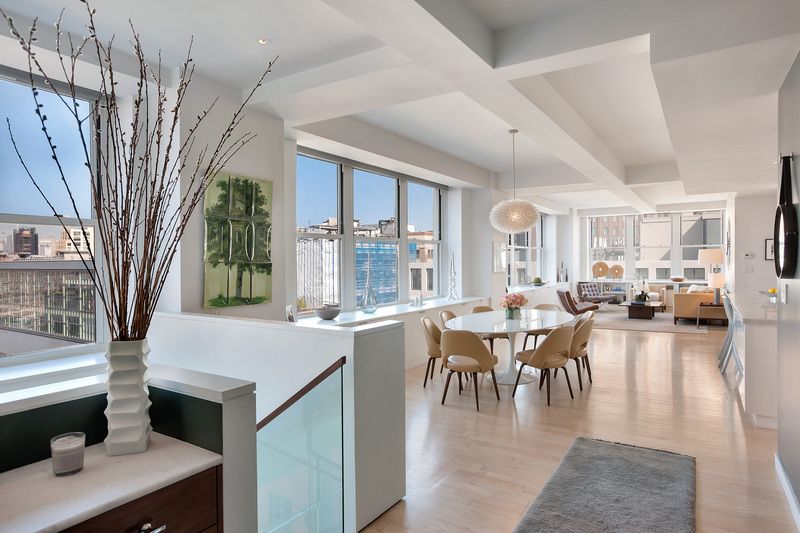 While most neighboring TriBeCa condos are asking $2,500-3,000/sq.ft, this stunning Leonard St loft is offered at an attractive $2,100/sq.ft. 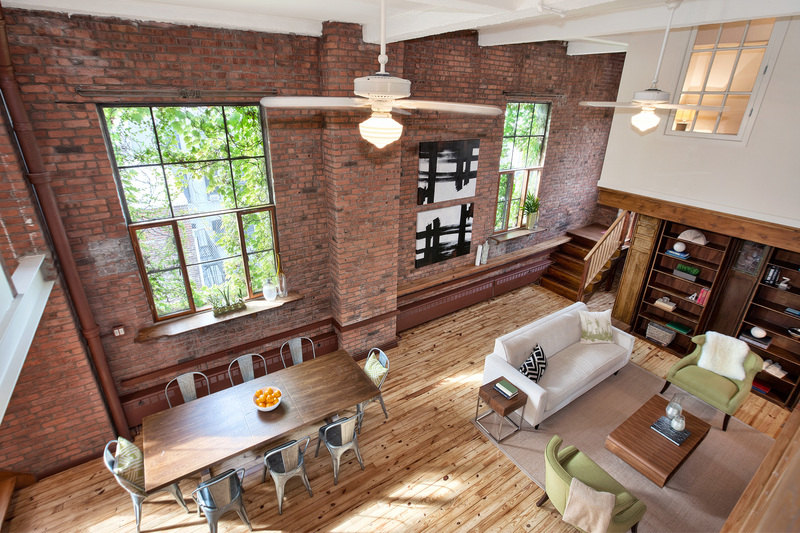 196 Sixth Ave: Split over three levels, this loft uses every last foot as functional space. With cleverly designed storage throughout, two well-proportioned bedrooms, and a shared outdoor patio, this loft offers incredible value. 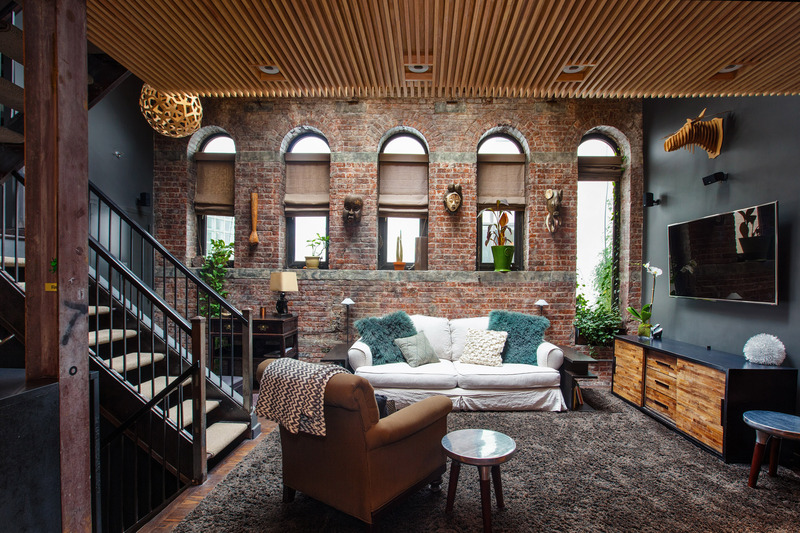 459 12th St: Location, location, location... this authentic loft is only one block from Prospect Park, and boasts many charming architectural details, such as double-height ceilings, hardwood floors, weathered brick walls, and oversized windows. Shaggy pillows and rugs. Knitted upholstery. Felted wool. Sheepskin and macramé. These are a few of our favorite things that have been finding their way into the trendiest homes as of late. 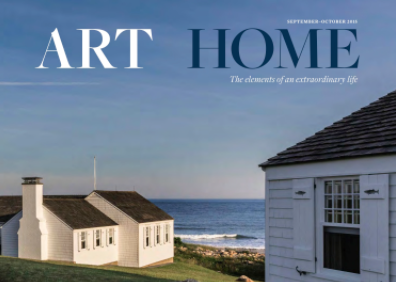 This Fall is all about texture - warming up your home while the temperatures begin to drop outdoors. 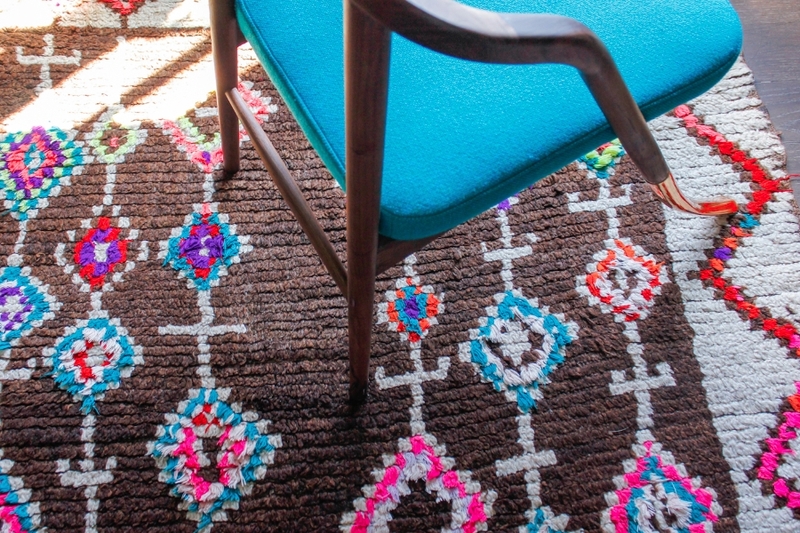 Here are a few examples to give you some "shag" inspiration to bring these Bohemian Fabrics into your space. A borrower may ask a family member or friend to co-sign a loan in instances where the borrower is unable to obtain a loan unless a third party promises to become legally liable (i.e., guaranty) to pay the loan if the borrower is unable or unwilling to make the payments. Co-signing, however, can be quite risky. A co-signer can be held entirely liable for repayment of the loan. Even if a single payment is paid late, the lender may require payment from the co-signer and a default can appear on the co-signer’s credit report. It may also be difficult for the co-signer to have his or her name removed as co-signer from a loan. In many cases, the borrower must refinance the loan or repay the loan in it’s entirely before a co-signer’s name is removed. - Can the co-signer gift the money to the borrower? - Can the co-signer purchase the property with the borrower as a co-owner? - Can the co-signer privately loan the money to the borrower? 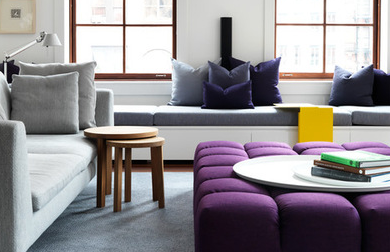 A Manhattanites biggest problem is often their small living space, and choosing the right furnishings to fit tight spaces can make all the difference. These examples should be on any small-space-dweller’s must-have lis. A pedestal table with a sleek base can tuck into tight spaces with ease. The round edge means no sharp corners, and the center base makes it easier to squeeze more friends around the table. Short stacking stools , like those seen here, are even more versatile than tall stools since they can be used as side tables as well as extra seats. A mini parsons desk can be a desk, but it can also work as a bedside table, bar, buffet or even a kitchen table. 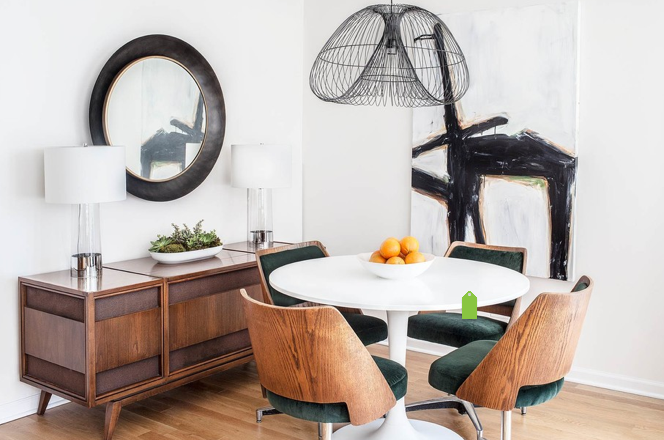 The sleek shape makes it an especially good choice for studio apartments, where you need your table to pull double duty. Anything made of clear acrylic is an excellent choice for small spaces, as its transparency allows it to blend easily into the background. An acrylic armchair is an especially useful piece to have, since it can tuck in just about anywhere, from the living room to the desk.